When it comes to her L’Oreal contract, the actress is putting a stop to photo alteration. 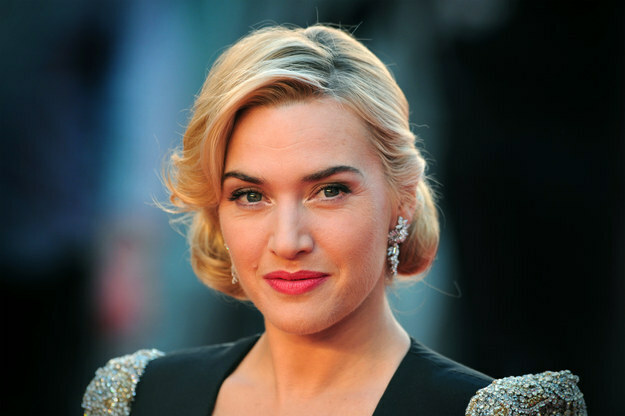 Kate Winslet is one of the most respected actresses in Hollywood. She’s been in the business a long time and she’s damn good at her job. And she’s always been outspoken about being against the excessive retouching and alteration of photos. Her latest stance comes in the form of making sure that in regards to her contract with L’Oreal, there will be absolutely no airbrushing or retouching on her photos. 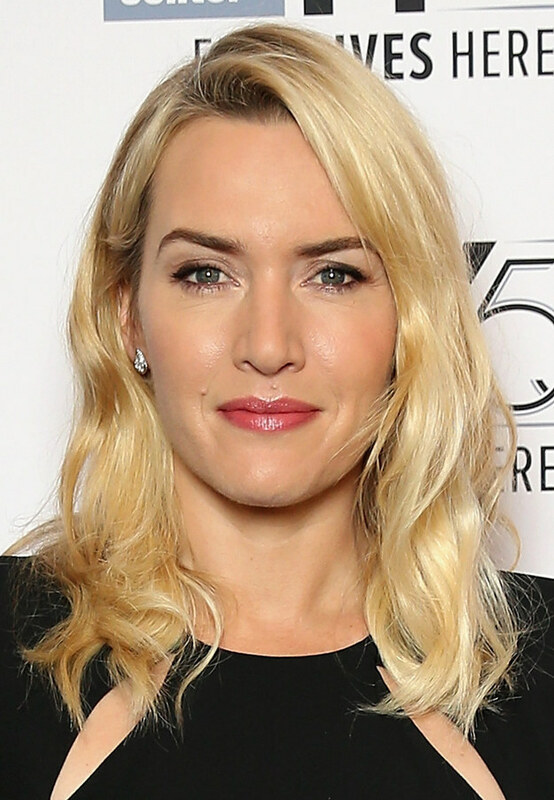 Winslet is the face of Lancome, and she told E! News that her photos are not to be retouched. Her fight against photoshopping has been going on for quite a while. Back in , GQ went overboard with retouching the actress. At the time, she was quoted as saying, “The retouching is excessive. I do not look like that and more importantly I don’t desire to look like that. I actually have a Polaroid that the photographer gave me on the day of the shoot… I can tell you they’ve reduced the size of my legs by about a third. For my money it looks pretty good the way it was taken,” in an interview with Hello! Magazine. 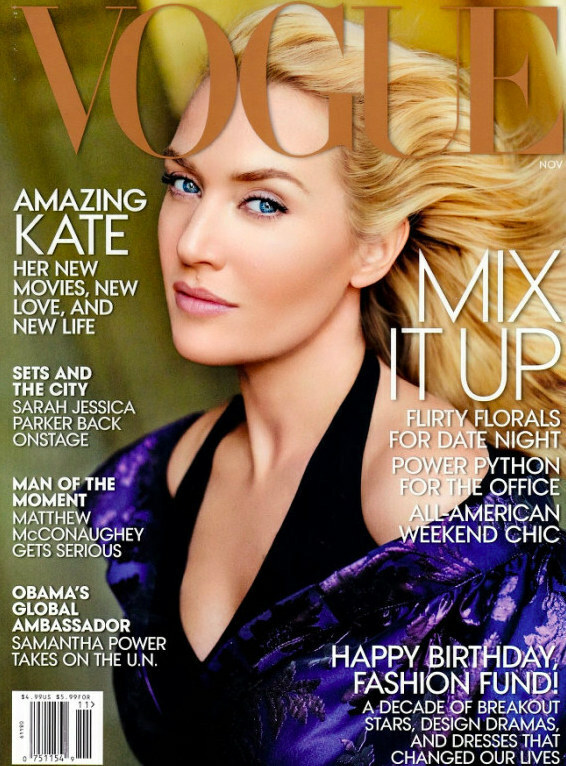 And in , Vogue airbrushed their cover photo of Winslet so heavily that she was barely recognizable. Cheers to you, Kate Winslet! Here’s hoping more women will follow in your footsteps.